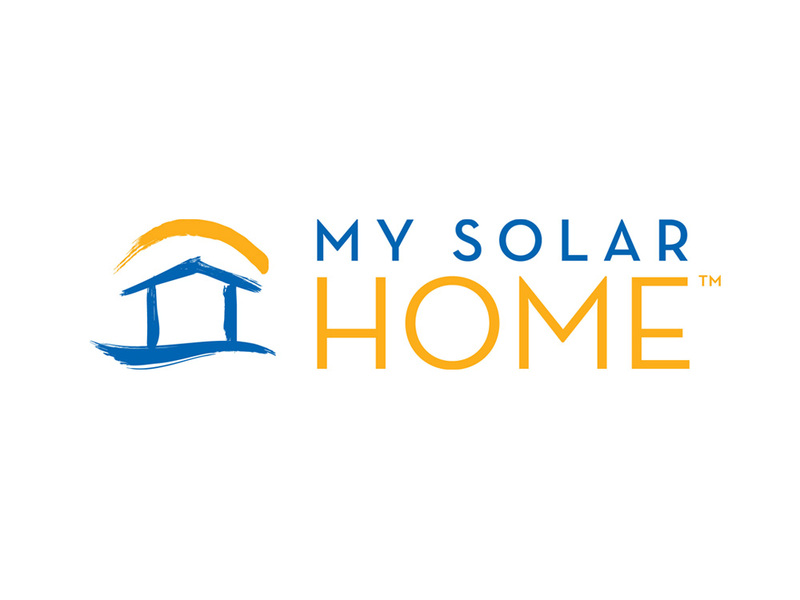 To create a logo for a solar power company that connects them with their target audience. They needed a professional logo that appeals to the homeowner. We combined a hand-drawn icon (for a less corporate look) with bright colors and clean typography. The result is a brand the promises an efficient, economical solution for eco-conscious homeowners.